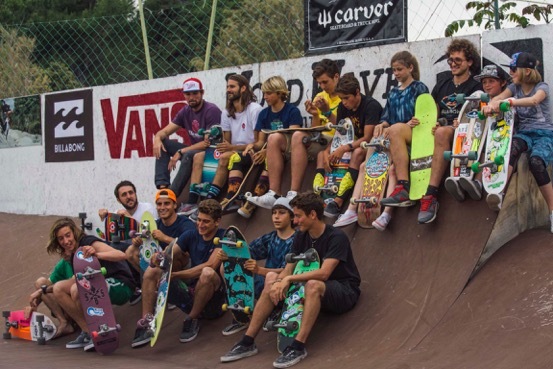 Last weekend, we have been to the first WoodWave classic 2016 Carver Trophy, surfskate contest arranged in Pescara on the first “woodwave” of the world, suitably forged just for this new discipline. 16 athletes from various Italian cities -such as NAPLES, ROME, ANCONA, RAVENNA, PESCARA, CIVITAVECCHIA- faced each other to this emergent sport. 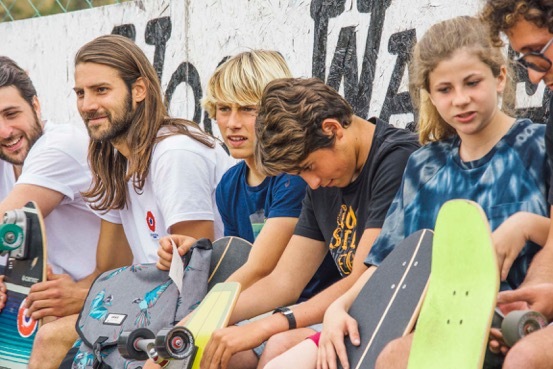 A thick audience kept company to all the surf-skaters during the competition and also the good weather and the vernal temperatures contributed to keep the right atmosphere of fun and competitive sport all day long. In the morning, it took place the qualification phase while the actual contest was runned in the afternoon. Semifinals and finals were very tight! 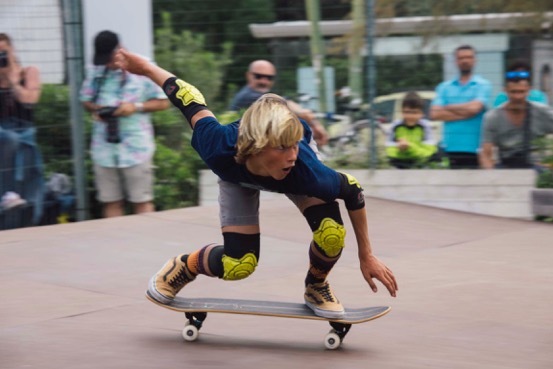 Edoardo Papa, who showed carvings and tricks of very high levels, merged as the indisputable winner of the contest. His performance was really close to the one of a real surfer! About Edoardo performance, we must underline an excellent double perfect 10 reached during the semifinal, in which he managed to ring impeccable tricks of pure aerial style (air reverse front and back). But we also need to congratulate with Daniele Guzzone -second prize winner-, who couldn’t get by with the outstanding performance of Edoardo during the really intense final. We also found very interesting the performance of a young girl of the Andrea Papa’s Surfing Sports Pescara Team. Her name is Camilla Colacito and she is just 15 years old. 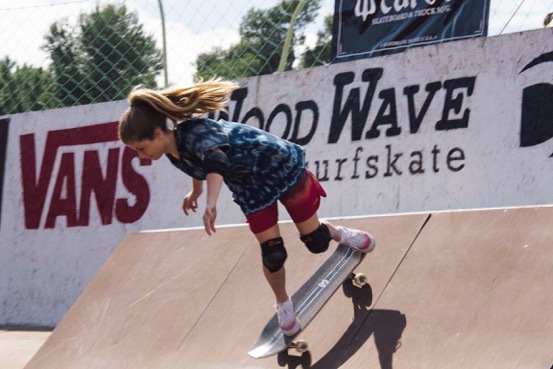 This young girl managed to get till the semifinals thanks to her excellent style and good tricks. She was the revelation of the contest ! If you have not done it yet, watch our video here above.